I decided that I need a better way to select patterns/loops on Reason devices such as Redrum, Matrix and Dr. Octo Rex during live performances. I know the Livid Ohm64 will do the job and it looks super cool but it’s expensive too. And since I already have a nanoKontrol2 which I’m quite happy with, the Ohm64 seemed like a bit of an overkill. After a bit of online research I decided on a Novation Launchpad instead and went off to my local music store to get one. I looked at both the full-size “S” model and the “Mini”, both of which I knew to be supported by Reason from my research. I decided on the Launchpad Mini. I’m OK with the small buttons and I only have so much space on my desktop… plus it’s a bit cheaper than its bigger brother, so what’s not to like? 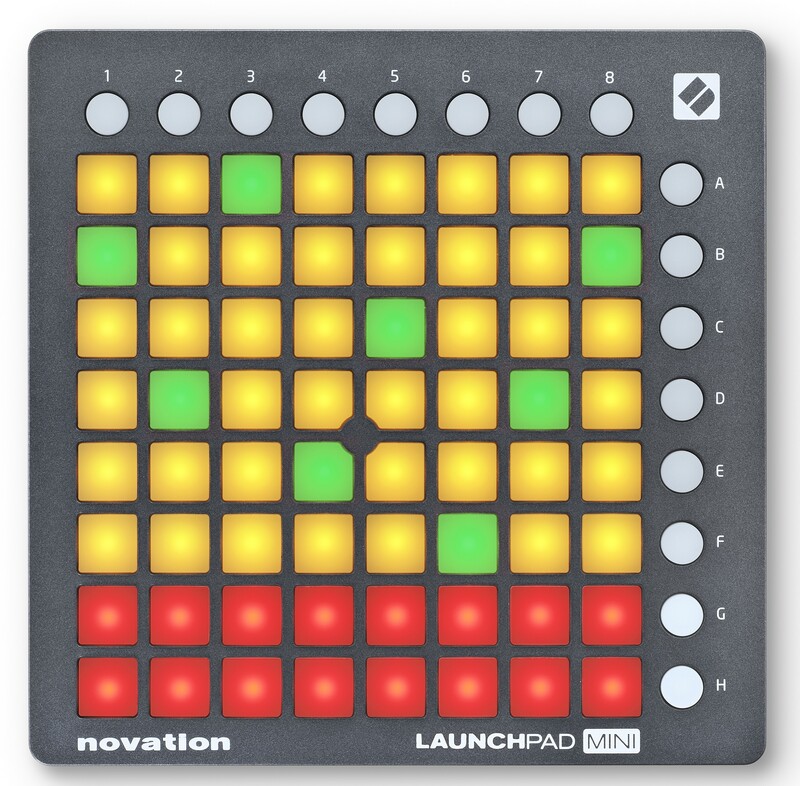 Well… it turns out that Novation did’t bother implementing their AutoMap software for the Launchpad Mini. And they are not providing any remote codecs for Reason either. So the Launchpad Mini basically just works like a keyboard in Reason… and it’s not even velocity sensitive! So much for the advertised “Reason support”. It is possible to map buttons in Reason to the Launchpad Mini of course, but the buttons on the control surface don’t light up and show the “state” of the software, which was what I expected. Luckily I applied for access to the Propellerhead Remote SDK a while back and decided to get my hands dirty. After I got hold of the SDK things were actually pretty straight forward. It probably took me 7-8 hours to figure everything out and put together the codec. I have absolutely no love for Lua but the Remote API is clean and logical, and the documentation provided in the SDK is pretty good. I decided to implement most buttons on the Launchpad Mini as simple toggle buttons. Since I plan to map individual Launchpad buttons to different devices in Reason, I decided not to map the buttons to anything by default. I wouldn’t make sense, really. For the top row of round buttons on the Launchpad Mini (labelled 1-8) I decided to do something special. Rather than acting as toggle buttons, these buttons are mapped to the bar position in Reason: As the song pointer in Reason moves from bar 1 to bar 8, these buttons light up one by one. When the song pointer hits bar 9, the Launchpad “wraps around” and starts from 1 again. Very cool, if you ask me. I tend to structure the music I make in 8 bar sections and I find that having a visual cue like this during a busy live performance is very useful. This way, I can focus on other aspects of the performance without losing track of the bar count. The codec can be downloaded from the GitHub. Enjoy!